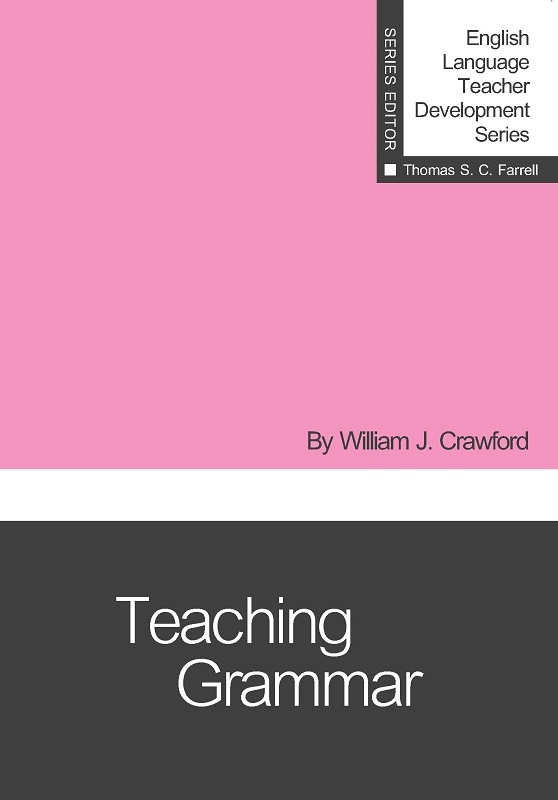 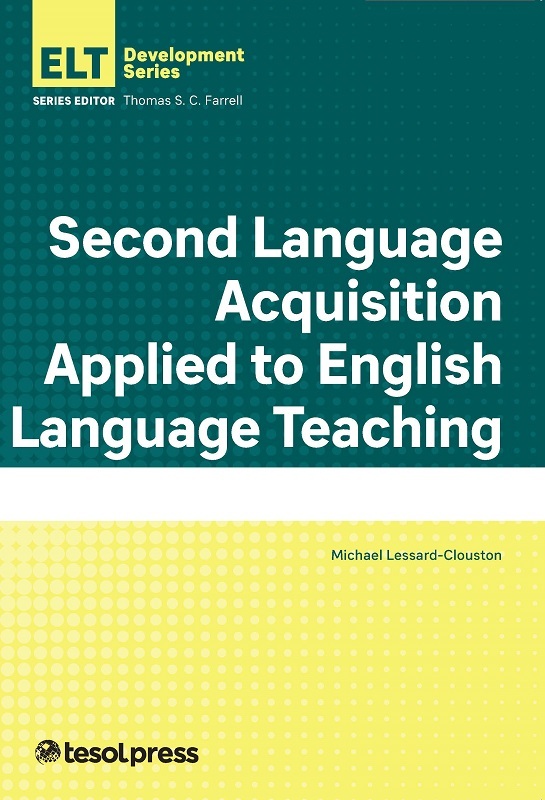 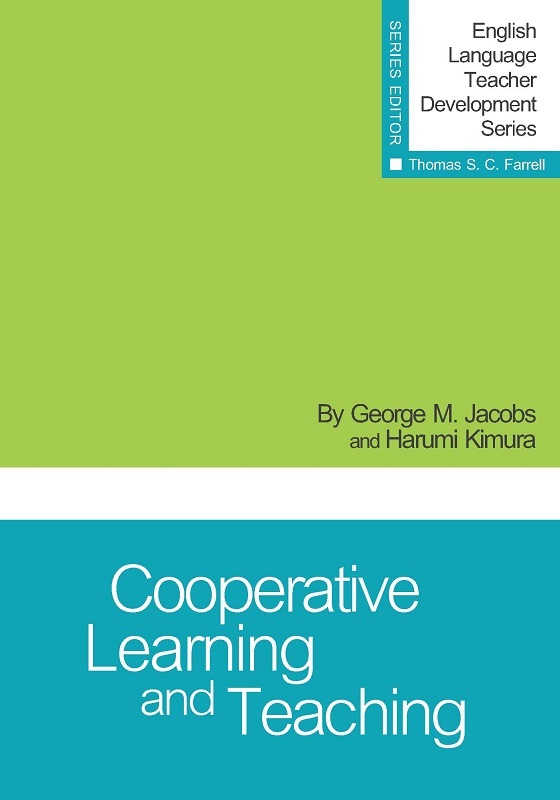 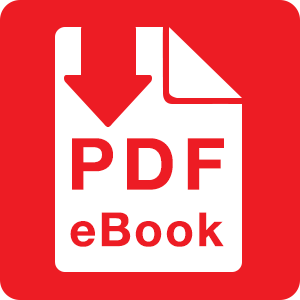 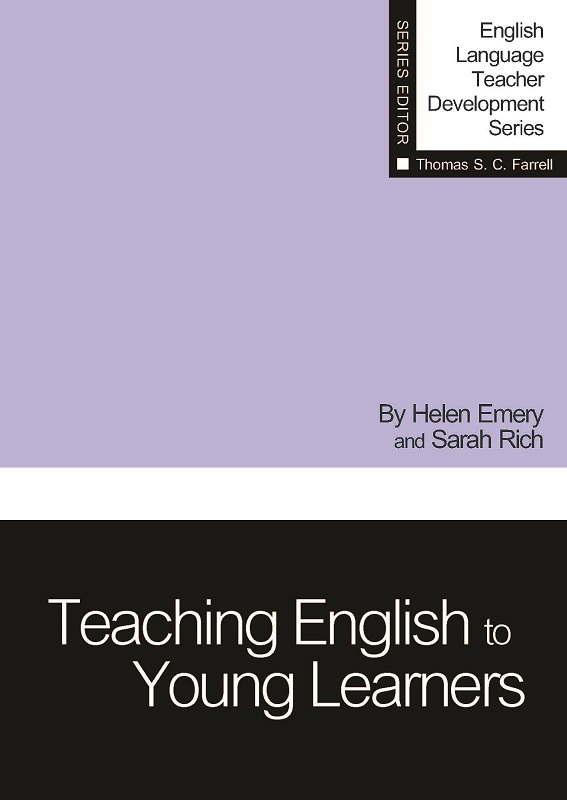 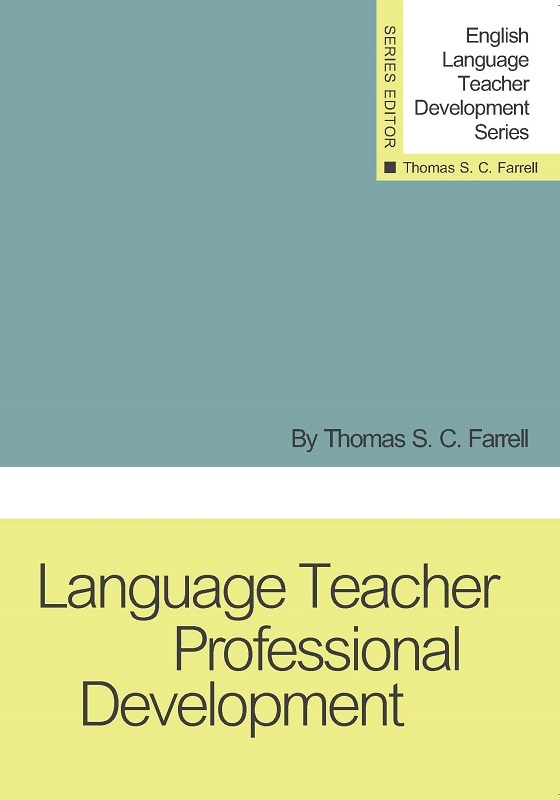 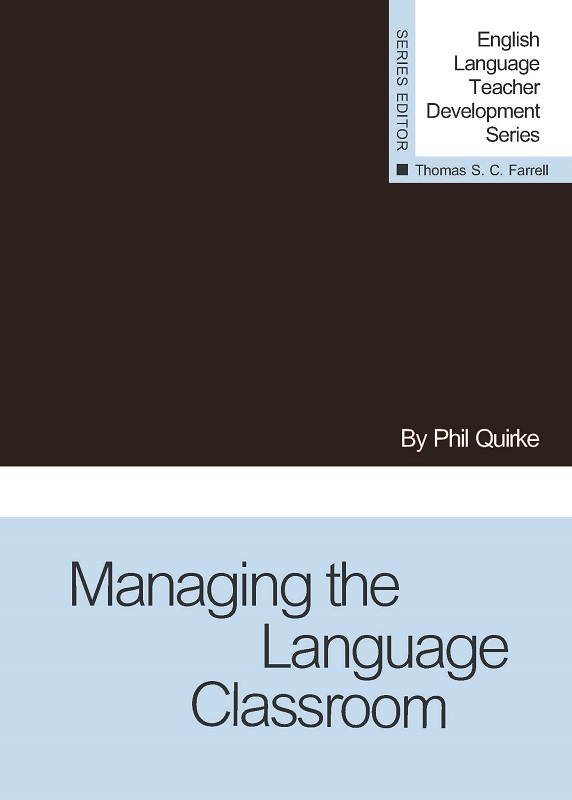 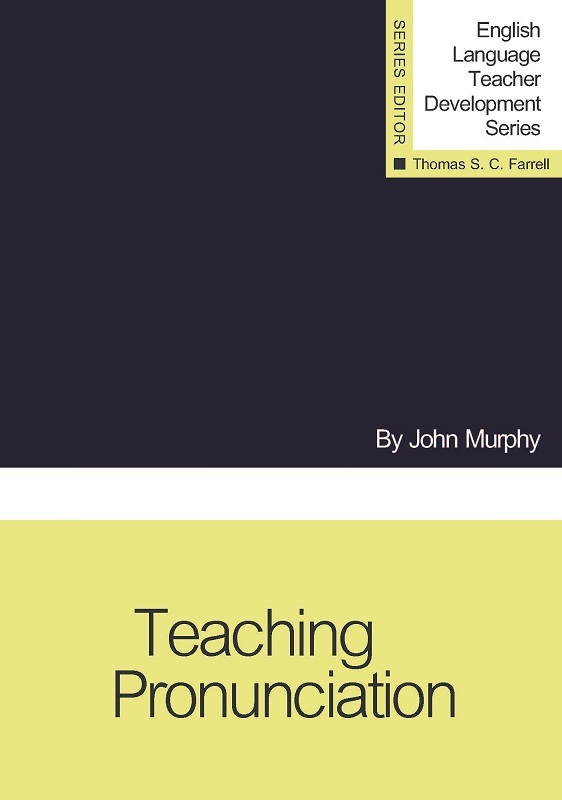 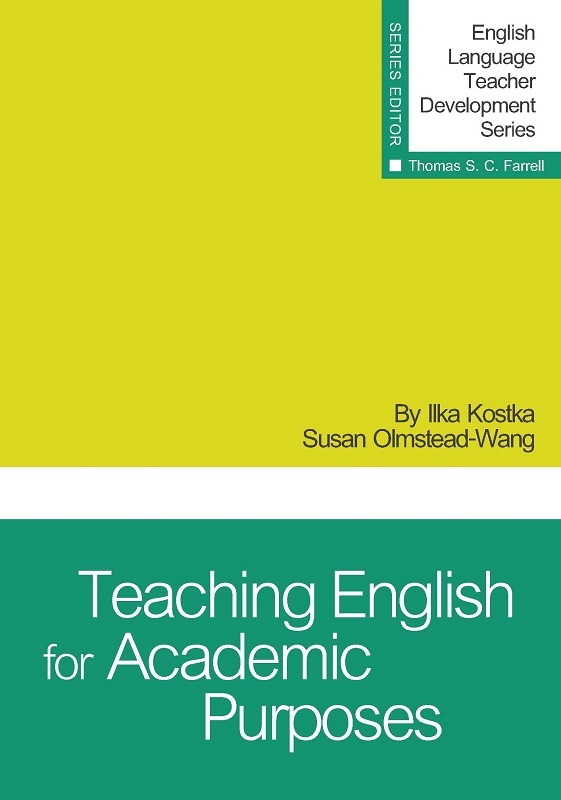 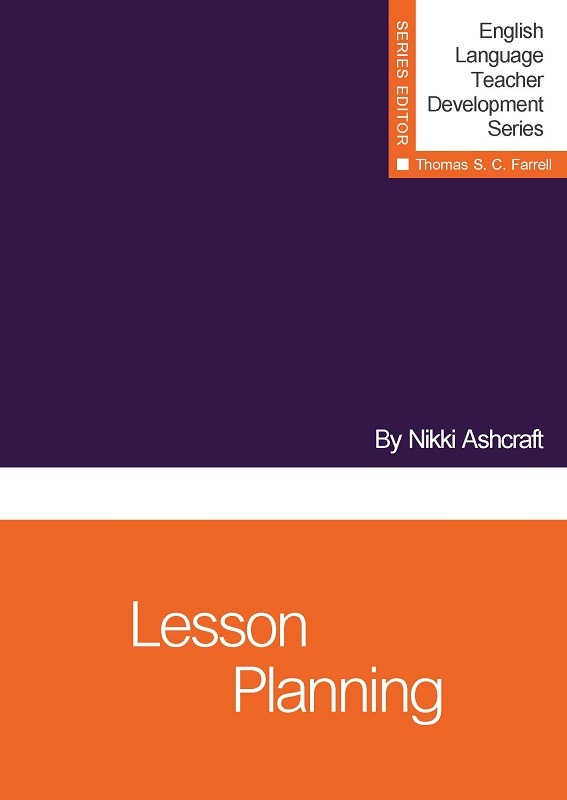 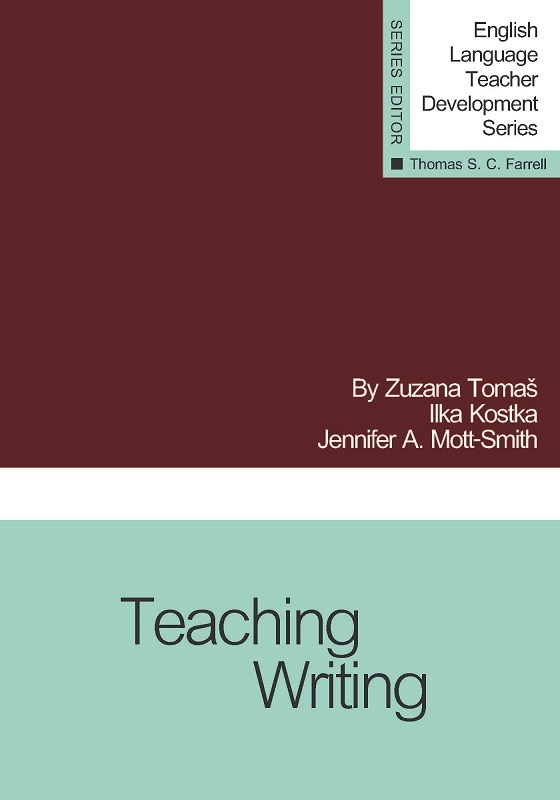 This book is a comprehensive overview of how to teach Content-Based Instruction in an easy-to-follow guide that language teachers will find very practical for their own contexts. 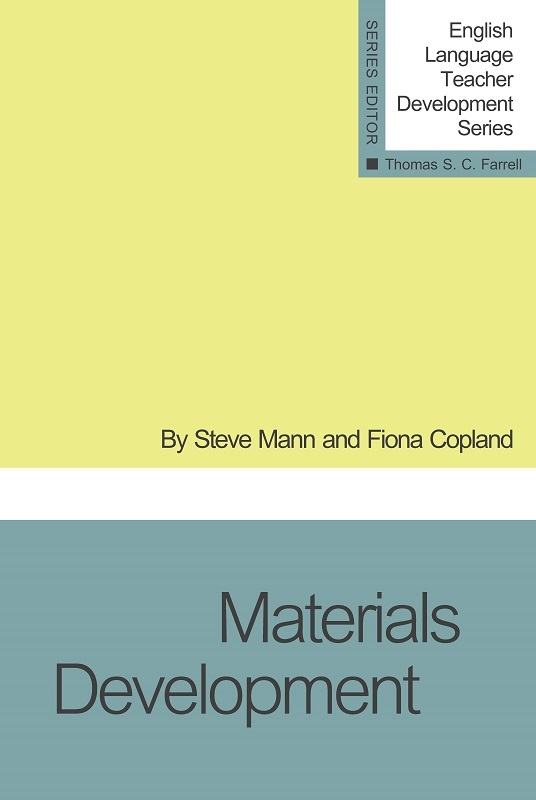 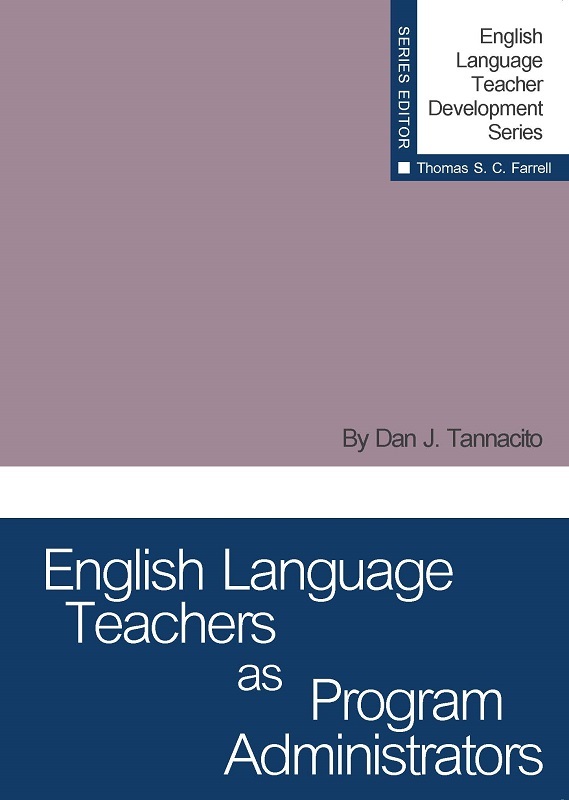 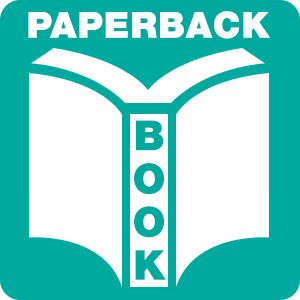 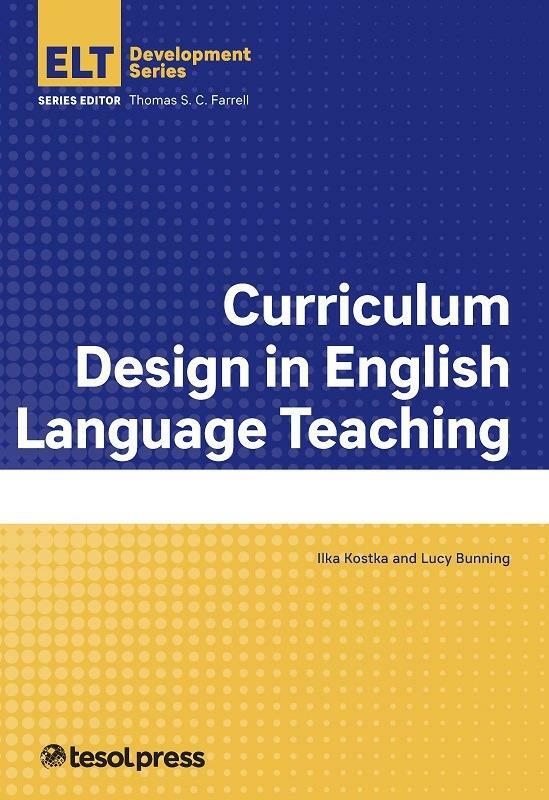 DelliCarpini and Alonso's book Content-Based Instruction explores different approaches to teaching content-based instruction (CBI) in the English language classroom. 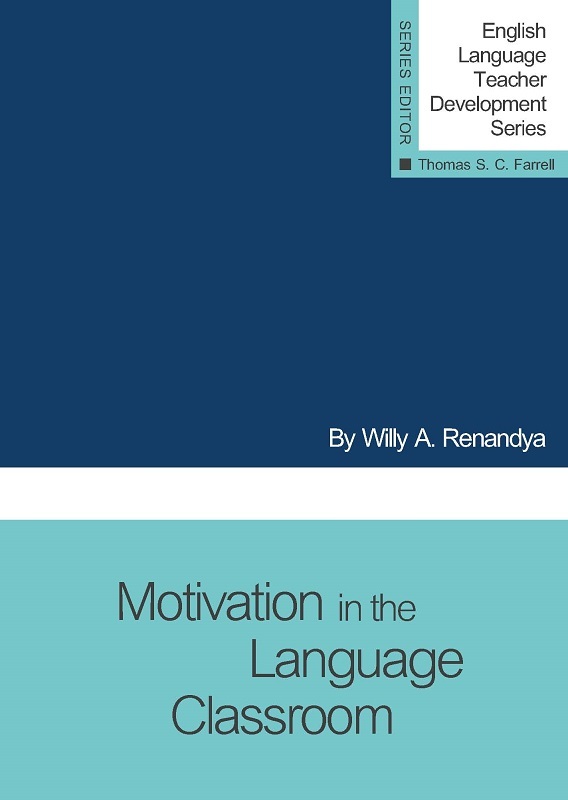 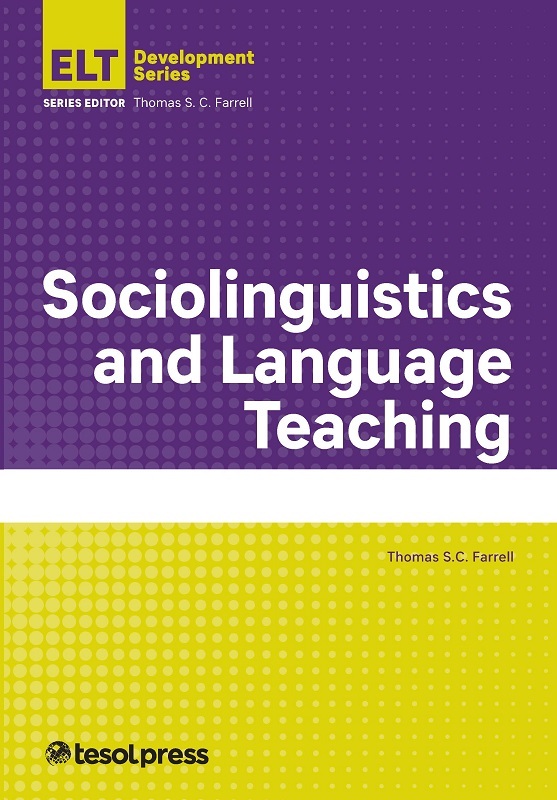 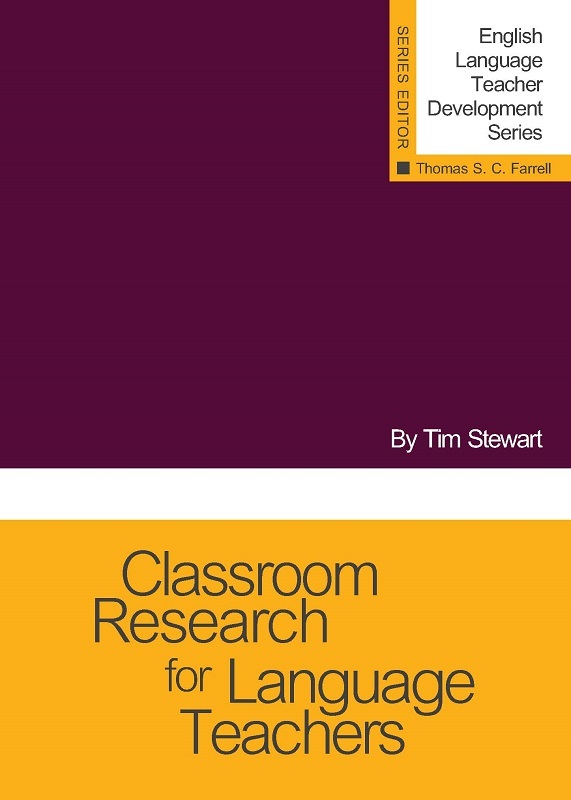 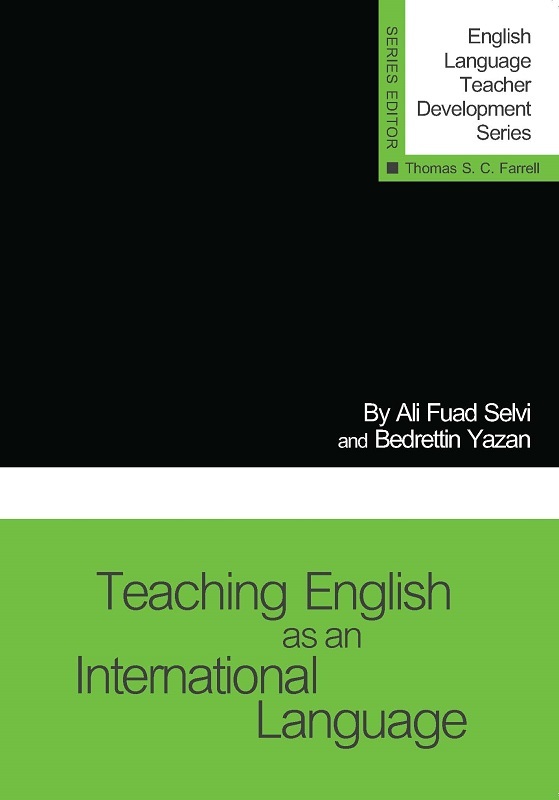 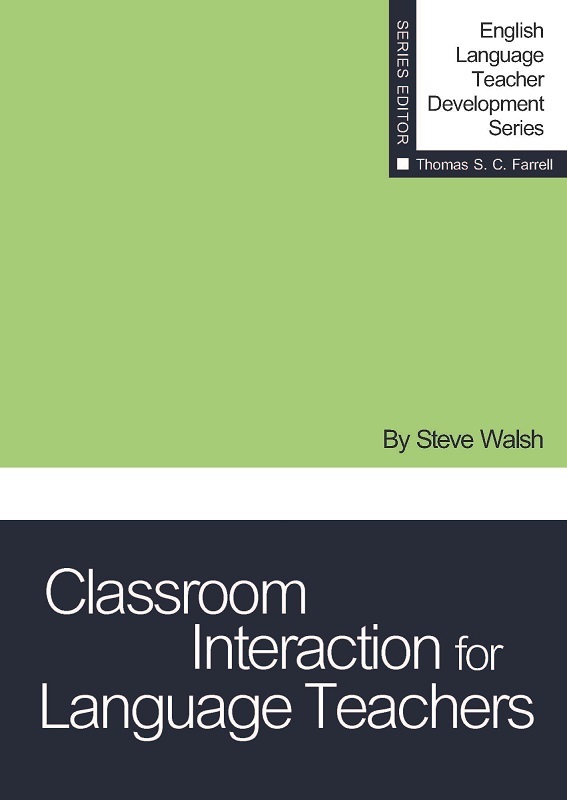 They provide a comprehensive overview of how to teach CBI in an easy-to-follow guide that language teachers will find very practical for their own contexts. 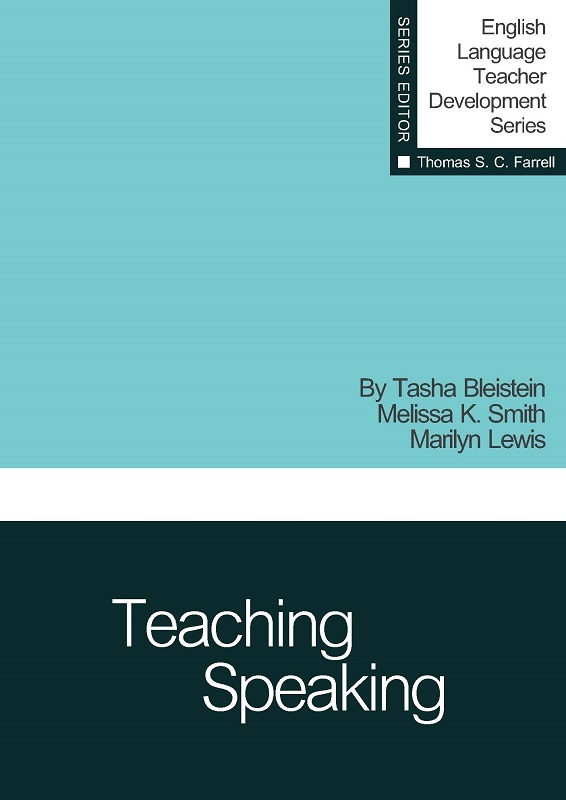 Topics covered include academic language development challenges and approaches, interdisciplinary teacher collaboration, and a two-way approach to CBI where content teachers and English language teachers work together and collaboratively develop complementary content-driven and language-driven CBI objectives. 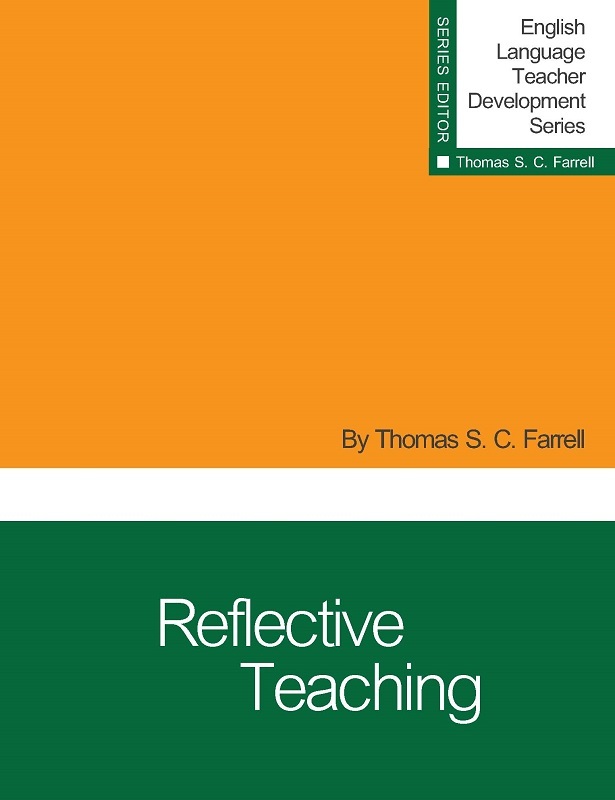 Content Based Instruction is a valuable addition to the literature in our profession.